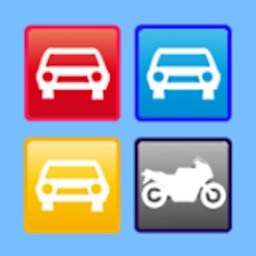 Gasoline Consumption is application designed for anybody who drives some kind of vehicle (car, motorcycle, truck, etc.). 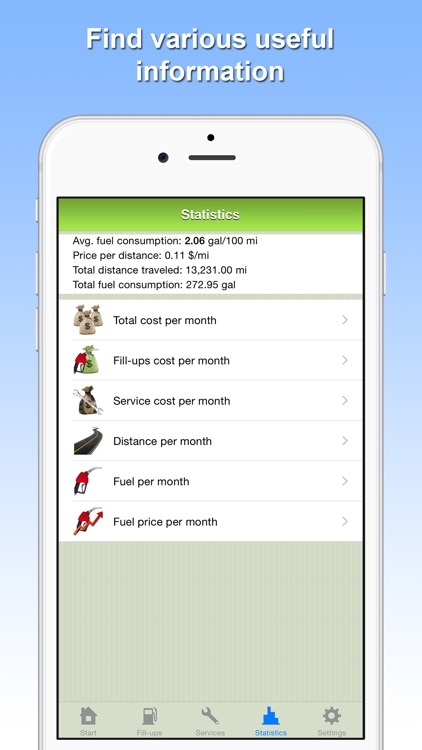 It allows you to fast and easily record and manage your vehicle fuel expenses, service expenses, fuel consumption, distance traveled and much more. 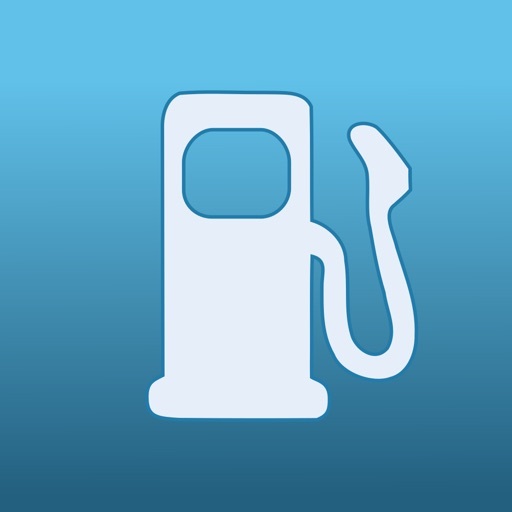 By tracking your fuel fill-ups by each visit to gas station you can get a lot of information about your vehicle expenses and usage statistics. 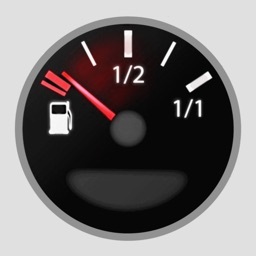 You will know how much money you spend on your vehicle fuel, how much fuel your vehicle needs per 100 miles or 100 kilometers, what distance you have traveled. 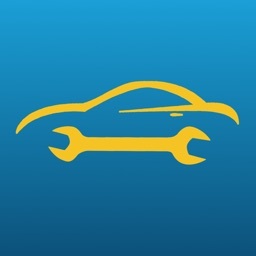 By tracking services and their expenses with each visit to your car mechanic you will know how much money you are spending on vehicle services and you will have records of each service that is done on your vehicle. 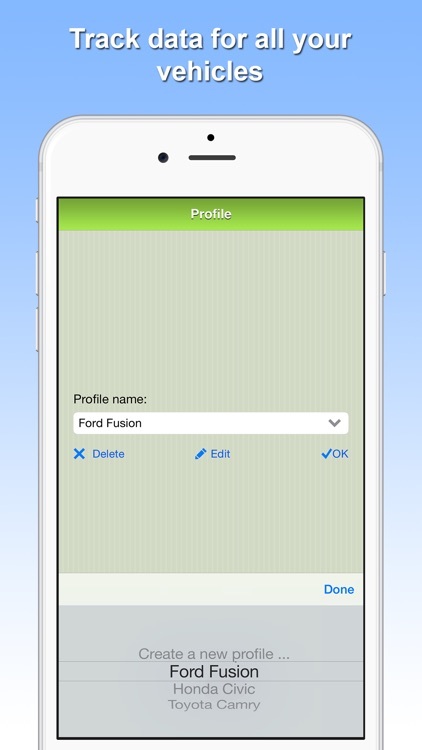 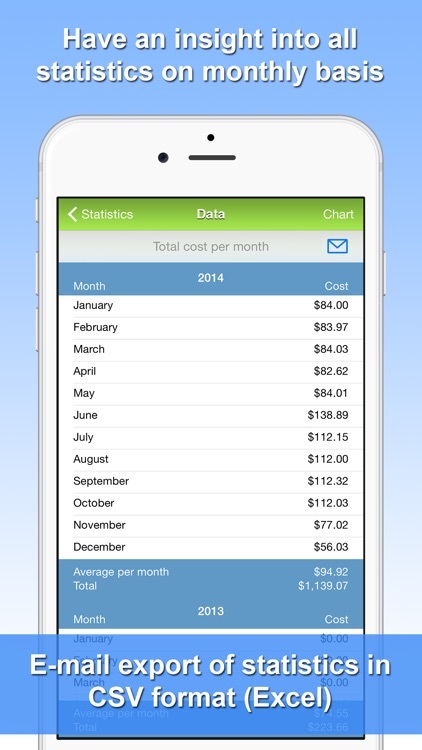 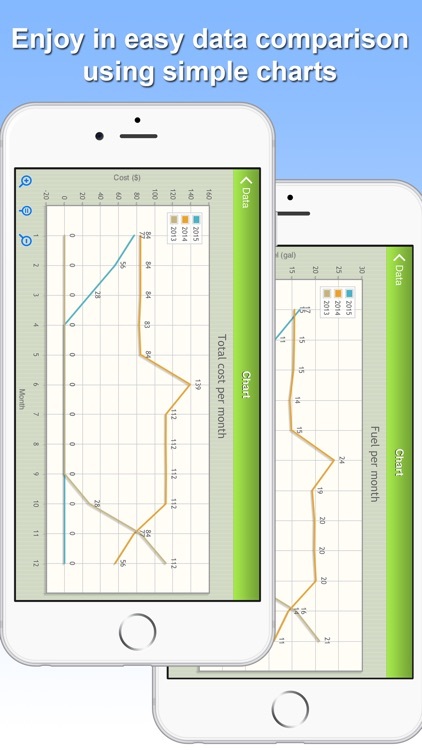 Application will show you statistics for each month (data and charts). 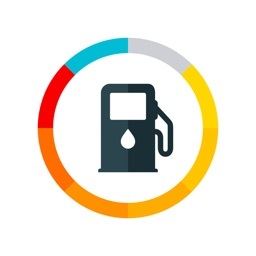 Gasoline Consumption calculations give you a controlled view of your vehicle fuel consumption which is increasingly important as fuel costs continue to rise. 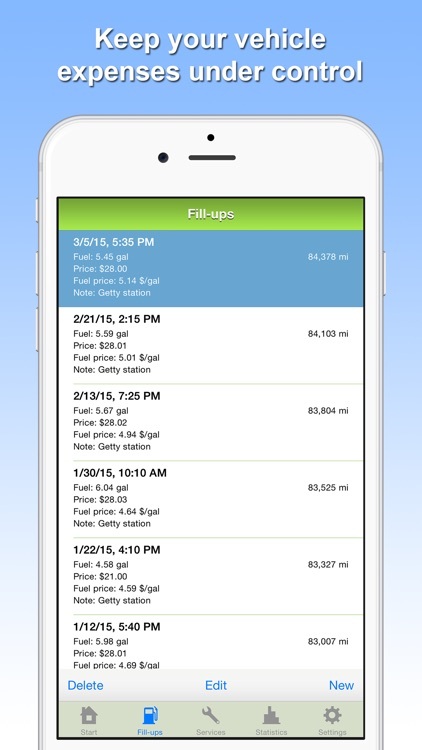 Important: For the calculation of statistics you need to have entered at least two fill-ups per vehicle. 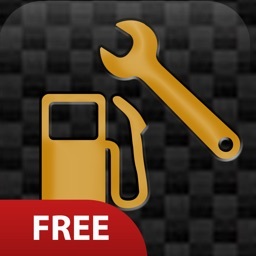 Please all your questions and unclarities forward to my e-mail because iTunes doesn't allow replying.